CROSBY – A driving complaint about a drunk driver led police to not only find the suspect but also discover the accused was on parole. Leeds County O.P.P. stopped the driver on County Road 42 in Rideau Lakes Township on Saturday afternoon (March 24). 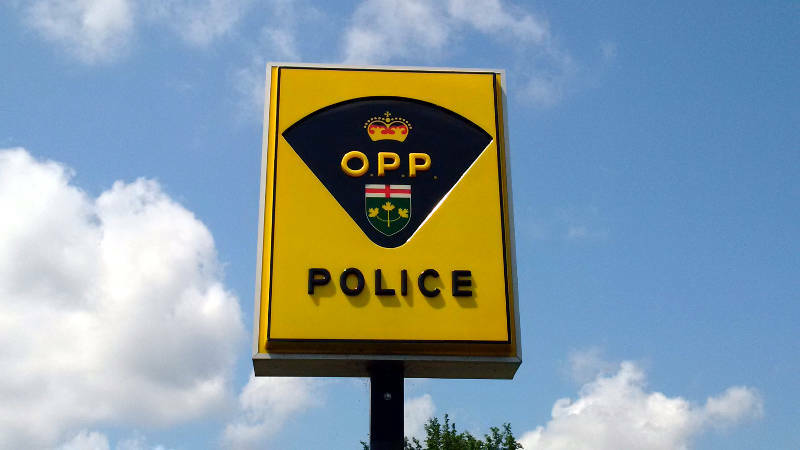 The 35-year-old local man was arrested and charged with impaired driving. He will appear in a Brockville court next month. The O.P.P. also contacted Correctional Service Canada to update them on the man’s parole violation. “As a result he was returned to a federal institution,” police said.